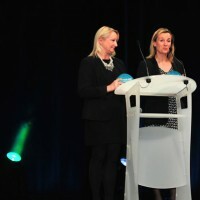 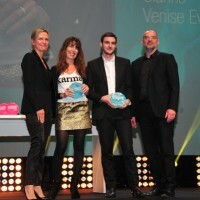 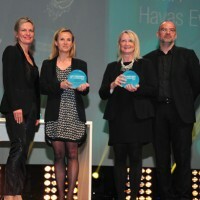 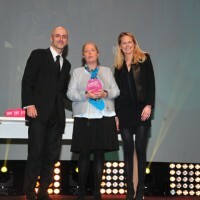 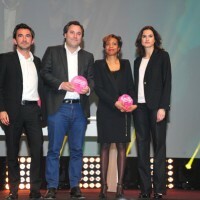 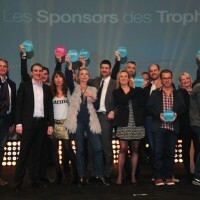 Heavent Meetings in Cannes, the international trade show for MICE and events closed up on March 27 with the Events and Personalities Awards prize giving ceremony. 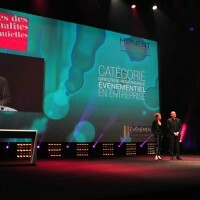 Heavent Meetings organizers had been right to see things on a large scale by choosing the Grand Auditorium of Cannes Palais des Festivals for the ceremony as the Events and Personalities Awards attracted a large audience. 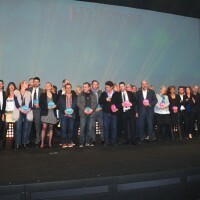 350 top decisionmakers et 250 exhibitors and partners have discovered who were the year’s key persons in the event sector and what major events they created or participated in. 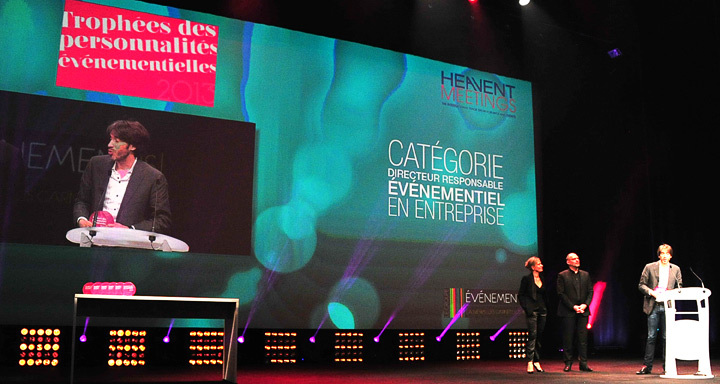 Heavent Meetings launched the first edition of the zear’s Event Personalities Trophies, rewarding women and men under the spotlights in 2013. 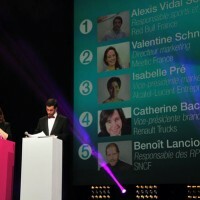 All the applications were not sent by nominees themselves but were proposed to the Jury. 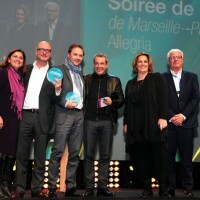 The main criteria of selection was to distinguish a personality pointed out during a major event 2013 for dedication in design, management, implementation, installation… of an important and media event. 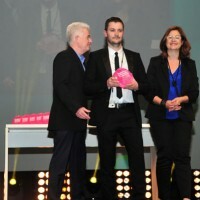 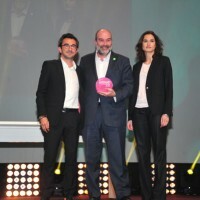 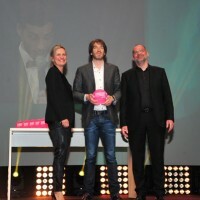 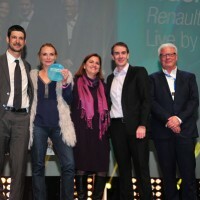 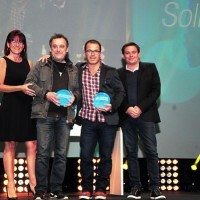 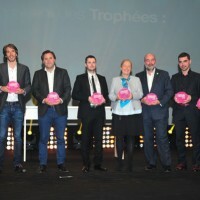 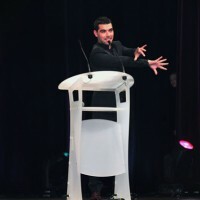 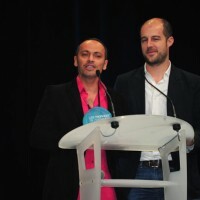 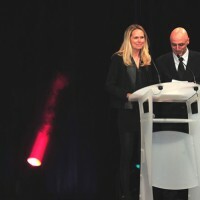 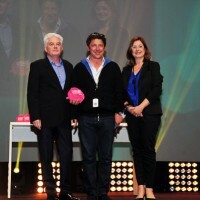 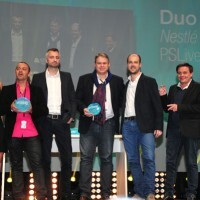 The winners selection in the seven categories of awards was made at 50% by the Awards jury vote and 50% of the vote of guests during the ceremony. 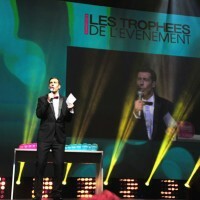 The vote by the audience, in the presence of the nominees (5 by category), was preceded by videos showcasing their realisations.